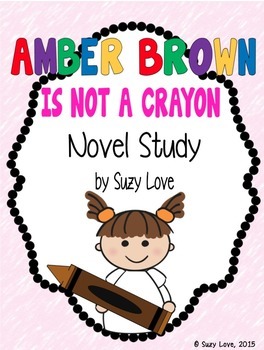 Amber Brown Is Not a Crayon is a great book about the friendship between a young girl named Amber and her best friend Justin. When Justin learns that he is moving away, everything changes for Amber and Justin. The day they discover the SOLD sign in the front yard Amber and Justin are faced with the ultimate test of friendship. This novel study unit can be utilized in many grade levels as an interactive read aloud, guided reading, literature circles, remediation, challenge, etc. 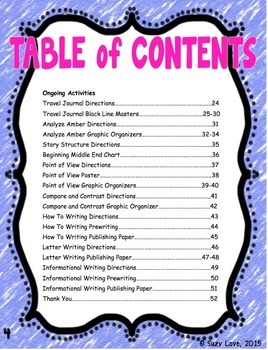 This resource includes teacher reading guides (chapter summary, text dependent questions, and tier 2 vocabulary), response journals, and activities with teacher directions and student pages. This unit does provide the opportunity for differentiated instruction but is up to the teacher to determine the appropriateness of the reading level for instructional uses. 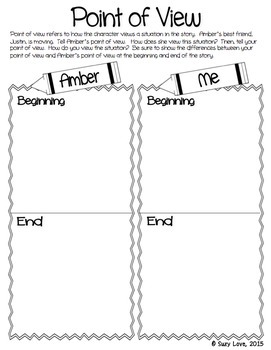 Using the resource along with the text allows students the opportunity to analyze characters, investigate point of view and perspective, summarize (story retell), compare and contrast, connect events from one chapter to the next, and examine story structure. Various writing opportunities are included such as how to writing, letter writing, and informational writing. 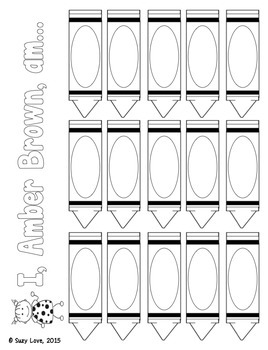 The activities are engaging and ensure a greater depth of knowledge in reading comprehension.